Good management of charitable foundations in Islam, specifically waqf, plays a significant role in achieving sustainable development of the community. However, a substantial proportion of total waqf is still lying dormant across the world. This masterclass will discuss the landscape of Islamic wealth management in Southeast Asia, focusing on corporate waqfed assets and its role in facilitating sustainable socio-economic development. The programme will also cover the establishment of Labuan International Waqf Foundation (LIWF), the Shariah concept behind LIWF, its governance and management framework while demonstrating how LIWF is able to fulfill corporate asset preservation and management goals using internationally-recognised foundation laws. To complement these presentations, an interactive panel session featuring subject matter experts will provide a deeper understanding of waqf, identify opportunities and solutions for corporate waqf through Corporate Social Responsibility initiatives and its potential contribution to causes such as community development, poverty eradication and community empowerment. Come and join us to better understand how to use Labuan IBFC's unique solutions while ensuring the benefits of waqf is felt by all. Farah Deba has been in practice since 1993. She has been actively involved in estate planning and inheritance work and is currently a partner of Messrs Wong Lu Peen & Tunku Alina. She has advised wide range of clientele including various financial institutions (both Islamic and conventional) on corporate banking and trade facilities, property developers in respect of mixed integrated development (residential,commercial and industrial projects), foreign clients on foreign acquisition and disposal of assets, body corporates on long-term lease and land development arrangements concerning infrastructure and privatized projects locally and internationally (including in the Middle East). Farah also has first-hand experience in setting up an Islamic financing unit of a co-operative society including the provision of training for the staff and preparation of the standard operating procedures for the financing unit. She is also involved in advising clients on special projects for the development & construction of transportation hub, hotels & medical centers. Additionally, she advises clients from time to time on various ad-hoc corporate and regulatory issues including the recently introduced regulatory regimes relating to competition, data protection and privacy issues. 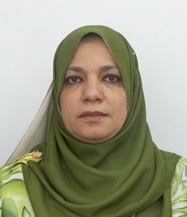 Dr. Magda Ismail Abdel Mohsin is currently an Assoc. Prof. at the International Centre for Education inIslamic Finance (INCEIF). She obtained her doctorate in Islamic Civilization/Islamic Economy from the International Institute of Islamic Thought and Civilization (ISTAC)/the International Islamic University Malaysia (IIUM) in 2003. She published many articles on waqf, zakah, Islamic microfinance and Islamic economics. Furthermore, she is the recipient of two awards on waqf publications; Best/outstanding paper award forthe paper: Financing through cash-waqf: A new innovation for the 21st Century. Emerald Group 2013 and Best book on Corporate Waqf; from Principle to Practice which had been translation into Arabic by Imam Muhammad ibn Saud Islamic University Riyadh, Saudi Arabia. Sheikh Rashid bin Dail Research Chair for Endowments Studies 2015. In 2016 she also received the Outstanding Women Achiever for the contribution and achievement in the field of Islamic Economics and Finance,given under the seal of Venus International Foundation, India. This year 2018 she has been recognised by Cambridge AnalysticaIF as one of the top 30 most influential women in Islamic finance. Dato’ Haji Mohd Redza Shah bin Abdul Wahid was appointed to the Board of the Bank on 1 November 2008. He holds a Bachelor of Science in Economics (Industry and Trade) from London School of Economics, University of London and a Master of Science in Economics (International Banking and Finance) from University of Wales, Cardiff. He is also a qualified Chartered Banker. Prior to joining Bank Muamalat, he was the Executive Director and Group Chief Operating Officer of DRB-HICOM Berhad from 1 March 2006 until 31 October 2008. Dato’ Haji Mohd Redza Shah was the President of the Association of Islamic Banking Institutions Malaysia (AIBIM), and sits on the Board of Islamic Banking & Finance Institute Malaysia (IBFIM) and Raeed Holding Sdn Bhd. He also sits on the Board of General Council for Islamic Banks and Financial Institutions (CIBAFI). 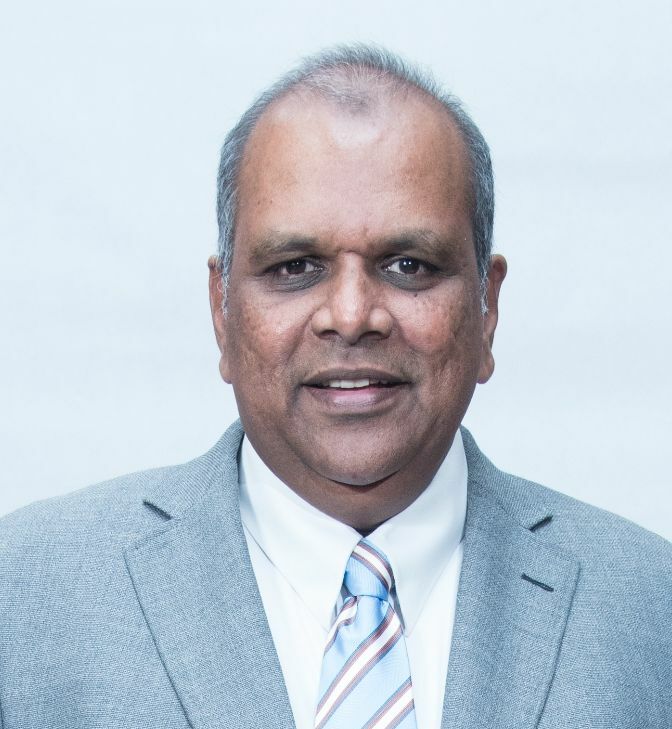 Dato’ Haji Mohd Redza Shah started his career with Touche Ross & Co. London (now known as Deloitte & Touche) in 1988 as Trainee Accountant and qualified as Associate Chartered Accountant (ACA). In 1992, he joined Arab Malaysian Corporation Berhad in Internal Audit and progressed to become the Corporate Finance Manager. 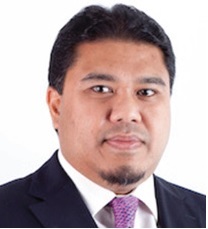 He then joined Khazanah Nasional Berhad when it commenced operations in July 1994 as a Senior Finance Manager and later moved to Silterra Malaysia Sdn Bhd as the Chief Financial Officer. He left Silterra Malaysia Sdn Bhd to spearhead Tradewinds Corporation Berhad as the Group Chief Executive Officer from September 2002 to November 2005. 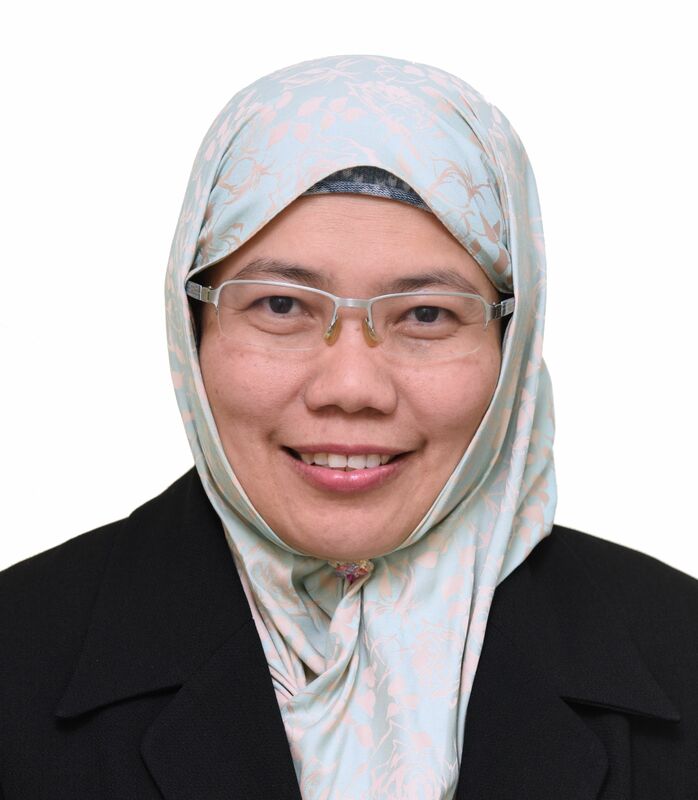 Dr Shamsiah Abdul Karim is currently the Senior Vice President in Bank Muamalat Malaysia Bhd (BMMB) overseeing the Shariah & Product Development and Innovation Division. In addition, the Division is also responsible for the dakwah initiatives for the bank and the public at large. Many CSR activities which are pegged to wakaf, zakat and sadaqah is part of the Bank initiatives to reach out to the disadvantage, underserve and important as part of having a larger objectives of serving the Ummah. Shamsiah previously headed the Albukhary foundation carried out by the Private Philantropist where many charitable activities were carried out. Most notable and major ones are the establishment of an International University, International school, dialysis centre, helping the poor in many social and economic sphere. Shamsiah has also served more than 2 decades in Majlis Ugama Islam Singapura in the area of Zakat, Wakaf, Faraidh, Baitulmal and the Finance department of Muis. She also serves as the Shariah Advisor at Pergas Investment Holdings Singapore (PIH) advising on matters pertaining to Islamic Finance, waqf and halal related matters. Listed in the Islamica 500 for the expertise on waqf matters and recently listed as the top 20 most influential women in Islamic Finance by Cambridge IFN. She is a PhD holder from Durham University UK specializing in Islamic finance and waqf. 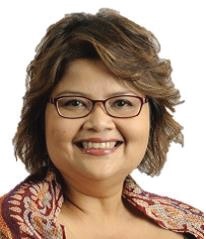 Her area of expertise is in Islamic finance, waqf, zakat, faraid, real estate, accounting and marketing. Having had 25 years of experience in heading the various segments of the strategic areas, Shamsiah has delivered many talks and conferences and seminars in these areas of expertise. She has also had several publications published for her work on waqf and zakat.